At the TTUSD May 1 Board of Trustees meeting, Sherry Mulders McConkey and the Shane McConkey Foundation will be recognized for their vision of helping our scholars become stewards of the environment through their generous donations supporting sustainable systems and products and our Green Teams. 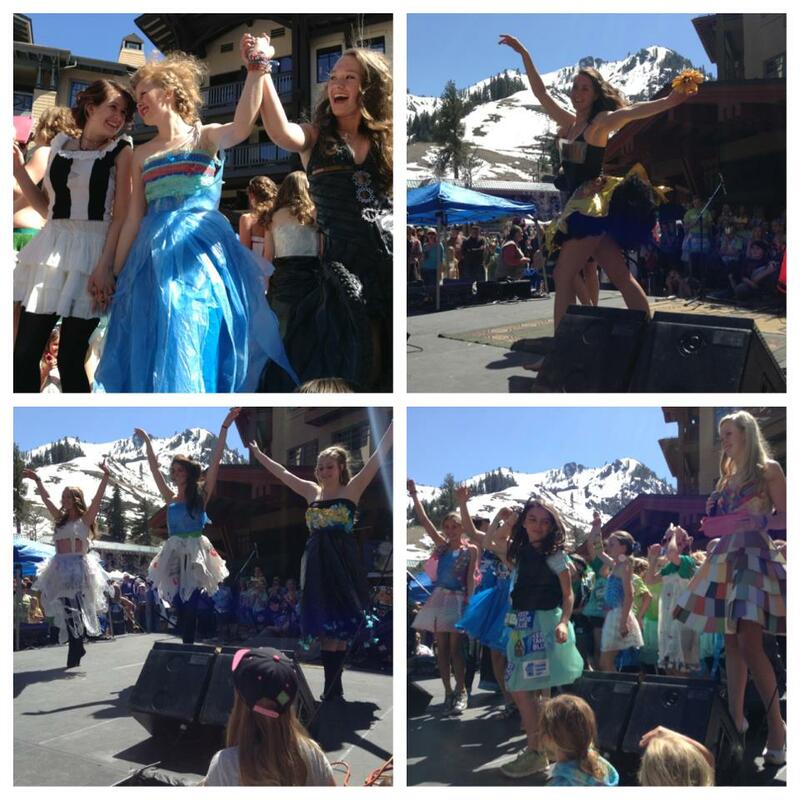 Earth Day Trashion Show 2013. Amazing outfits, great messages and a wonderful addition of Green Team members from KBE, TES and TLE elementary schools advocating for the environment!